Running, jumping, cheering and laughing! 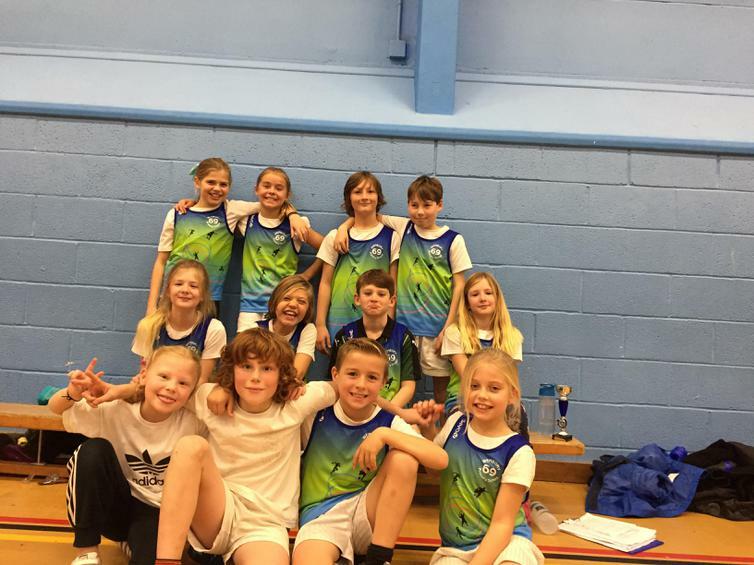 Friday morning, saw a group of 12 of our Ks2 children attending the Level 2 Indoor Athletics competition at Plymstock school. 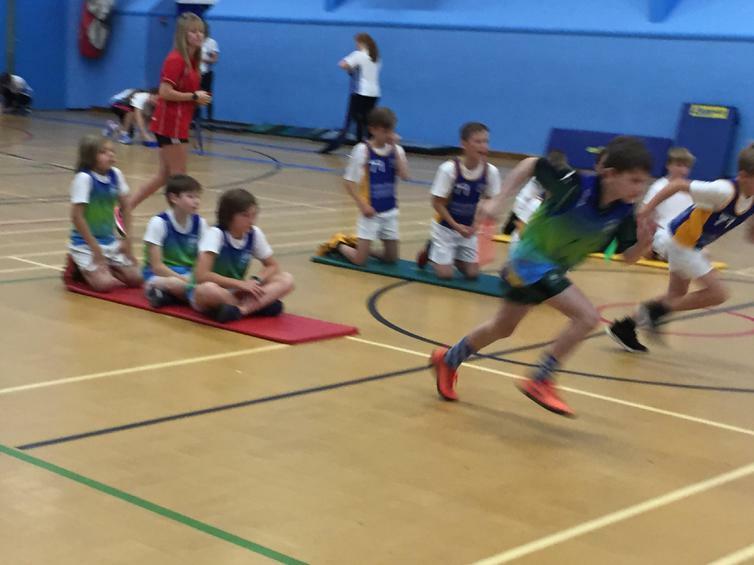 Run by PSSP and Plymstock school's Sports Leaders, Wembury raced against teams from surrounding Primary schools in races including: 1x1 lap & 2x2 lap relay, 6 lap parlouf, 4x1 relay and finished with an obstacle relay. 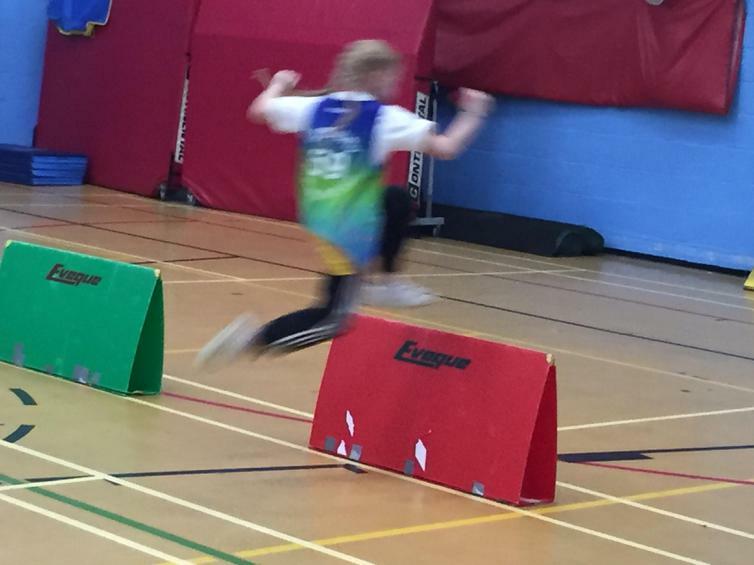 There were field events also such as triple jump, standing long jump and speed bounce. All of our athletes gave their all in what was a very noisy celebration of children and sport. I think voices may only just be recovering - Go Wembury! !